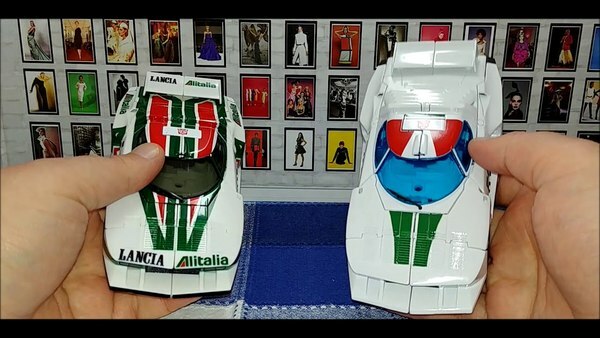 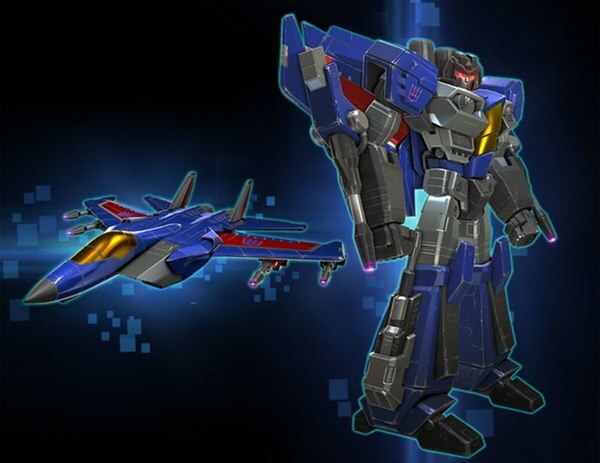 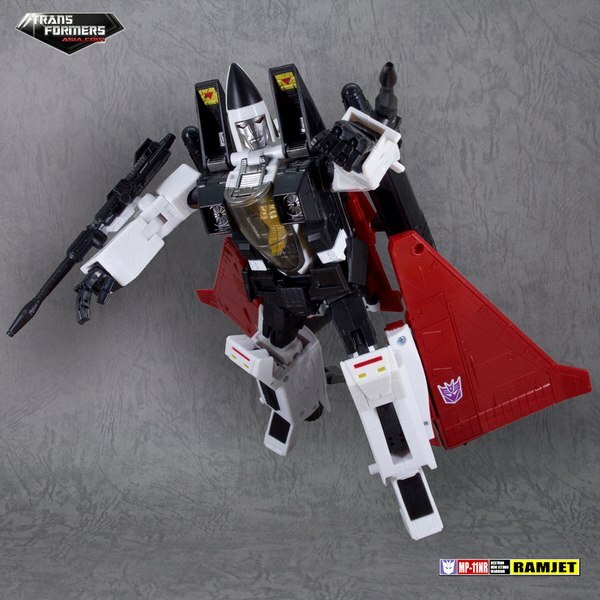 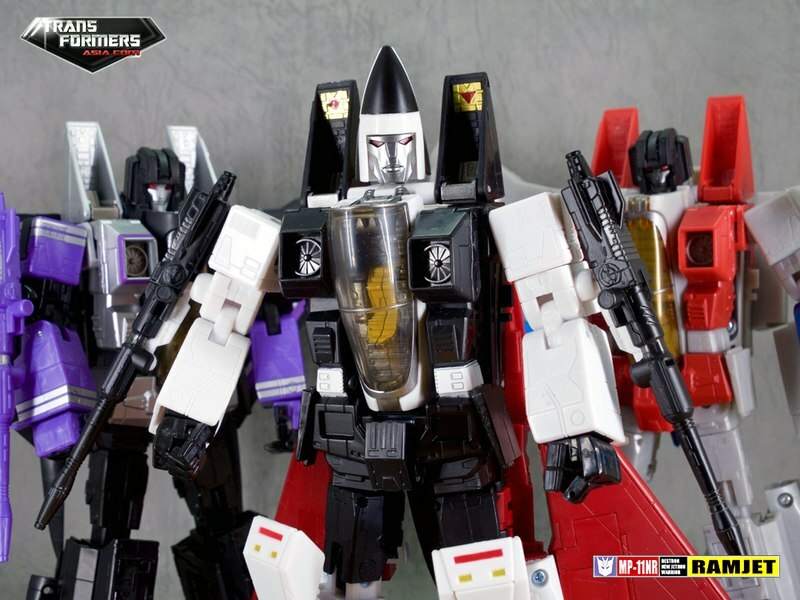 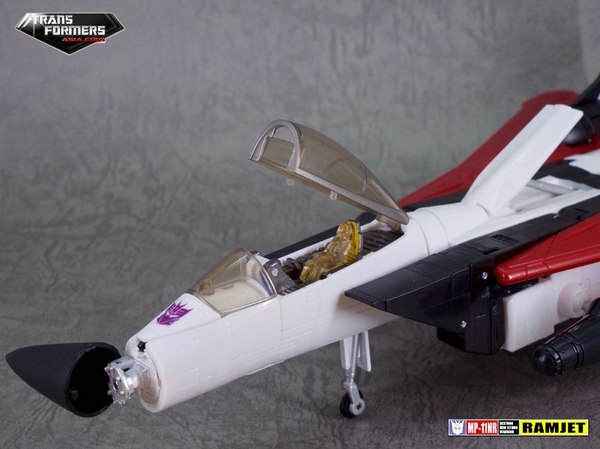 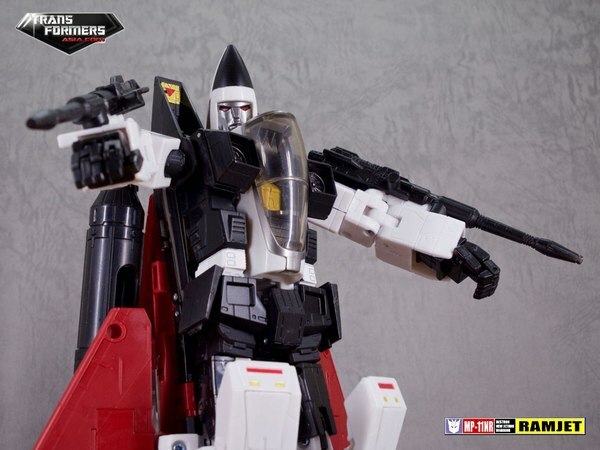 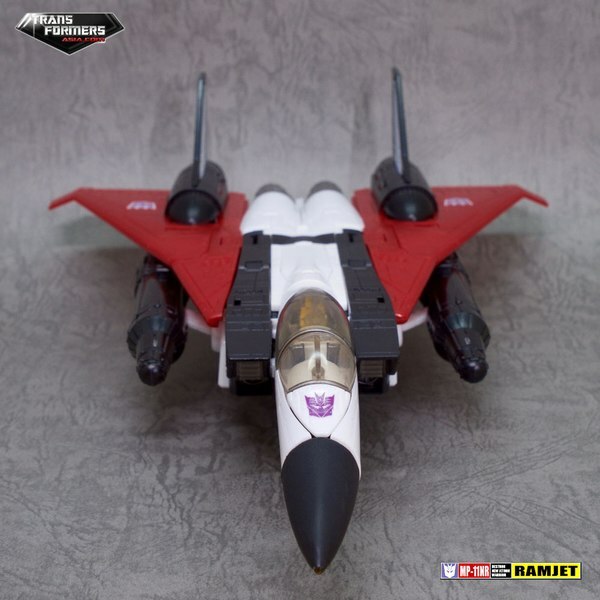 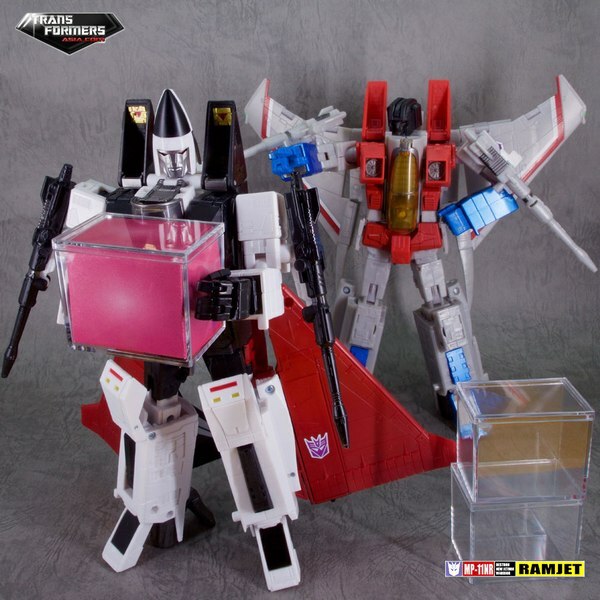 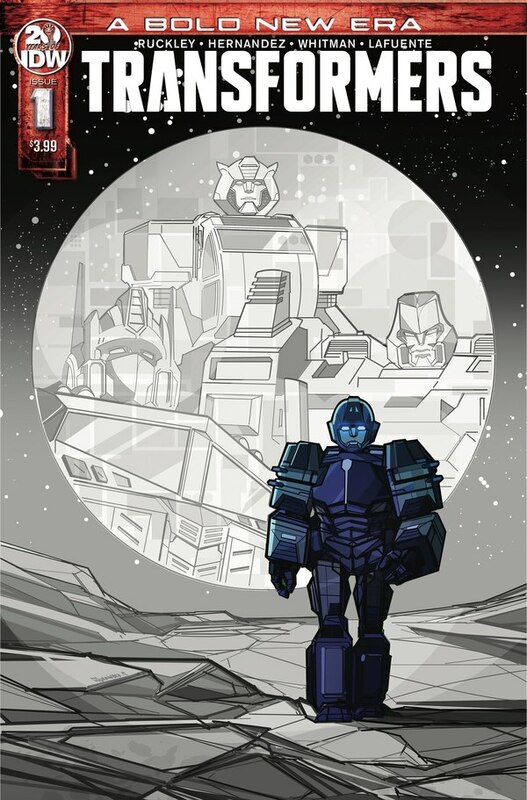 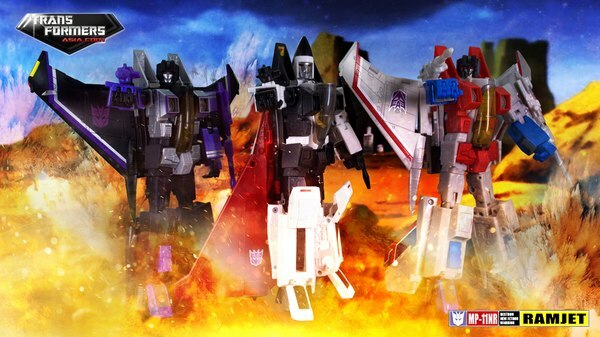 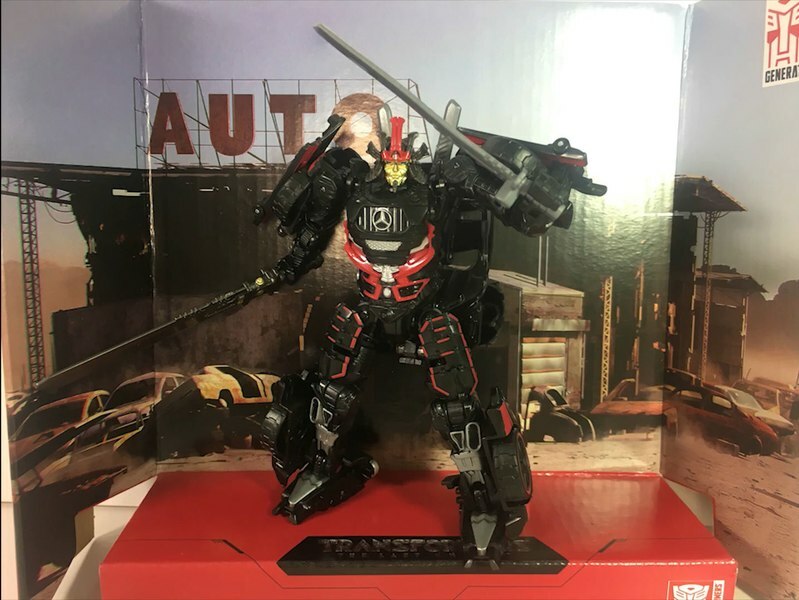 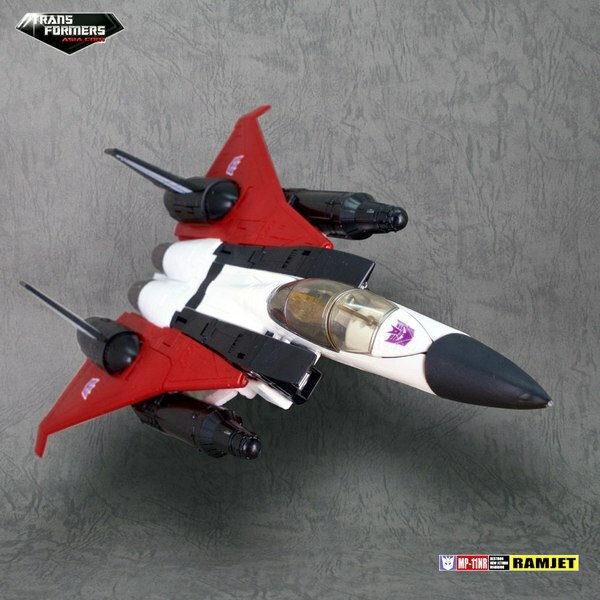 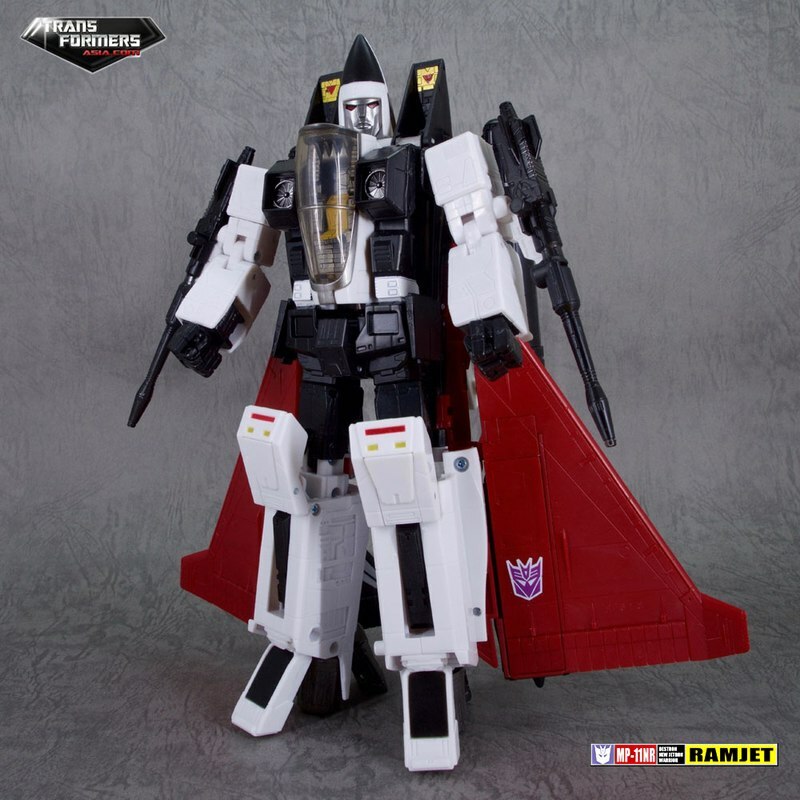 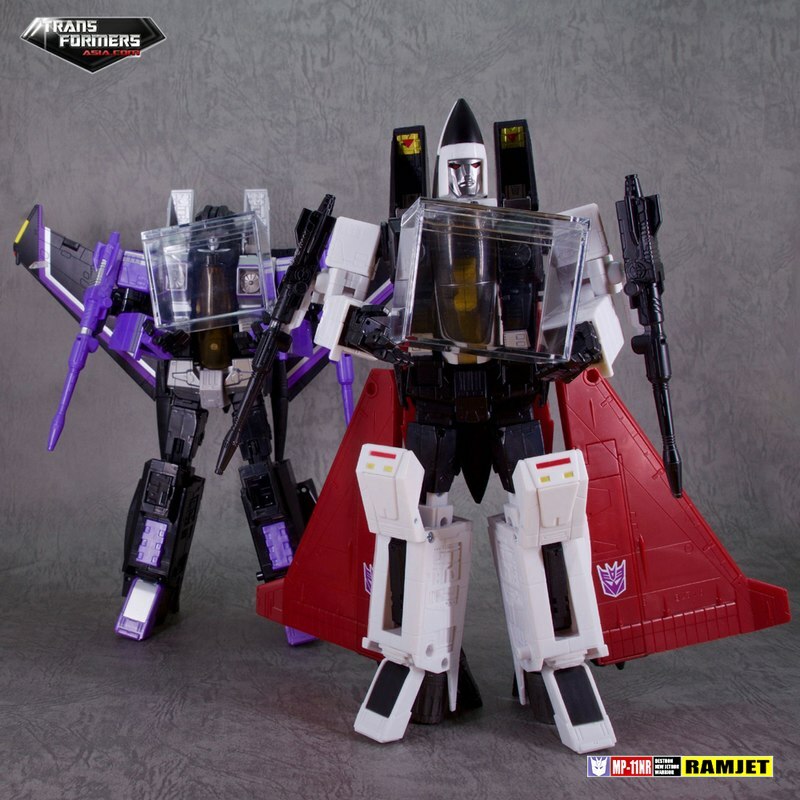 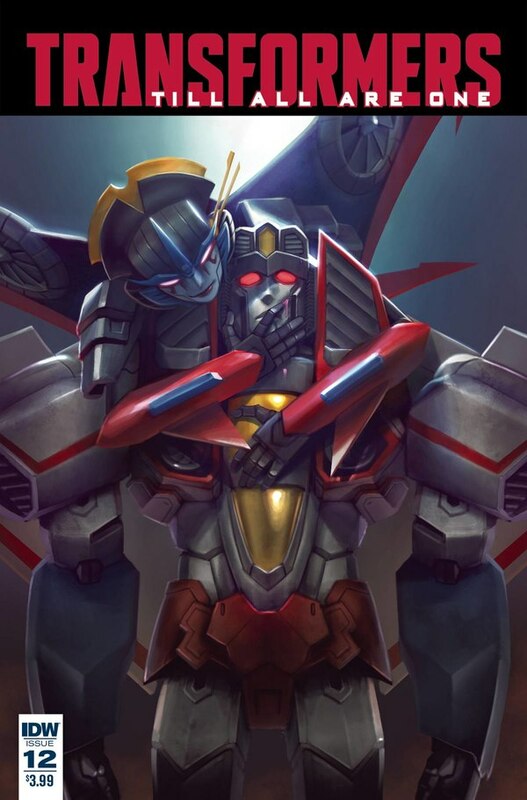 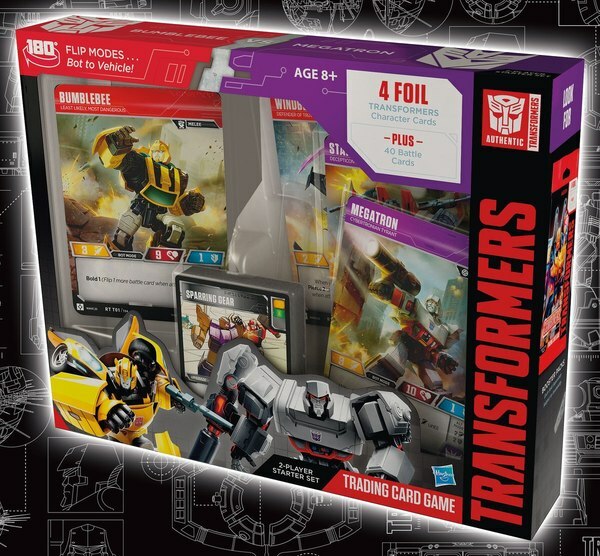 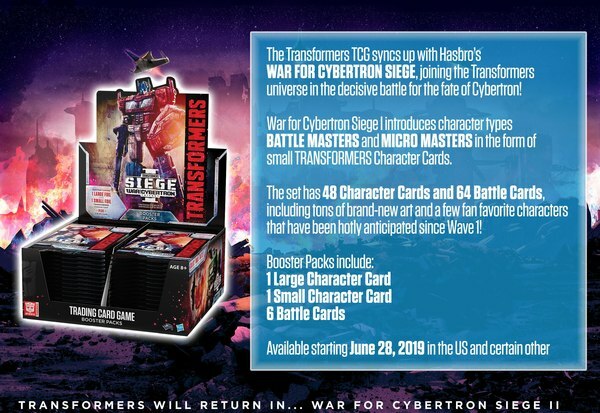 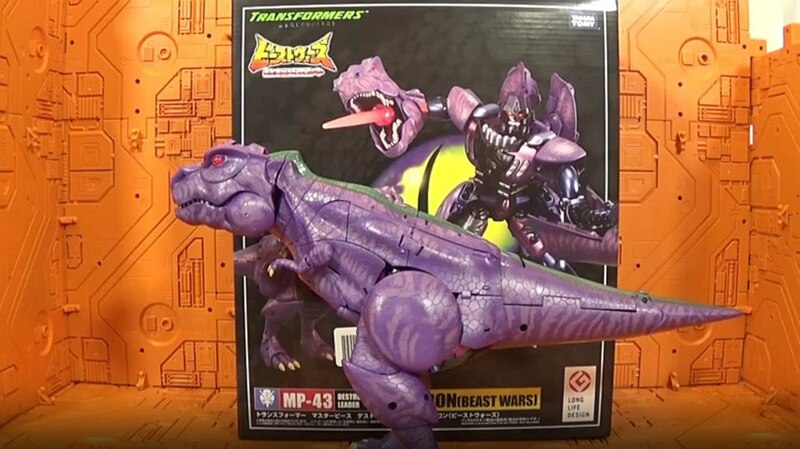 TransformersAsia has posted new images of Masterpiece Ramjet! 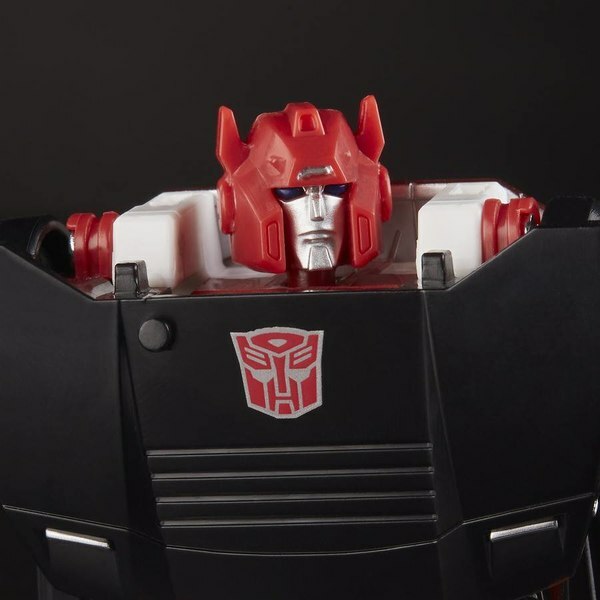 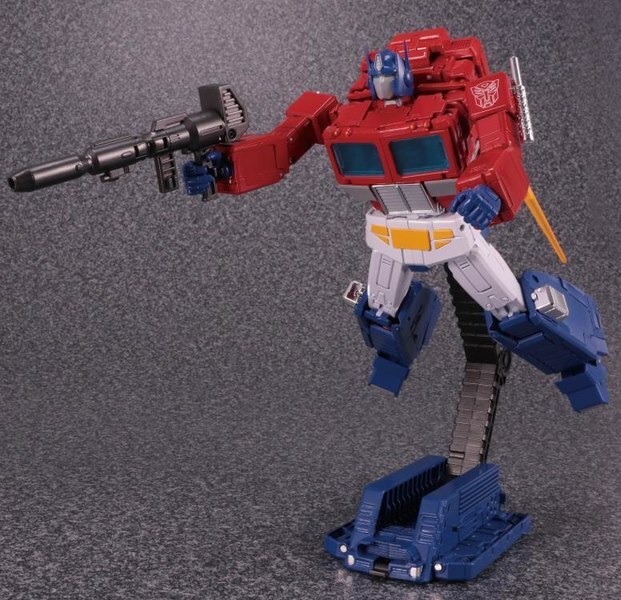 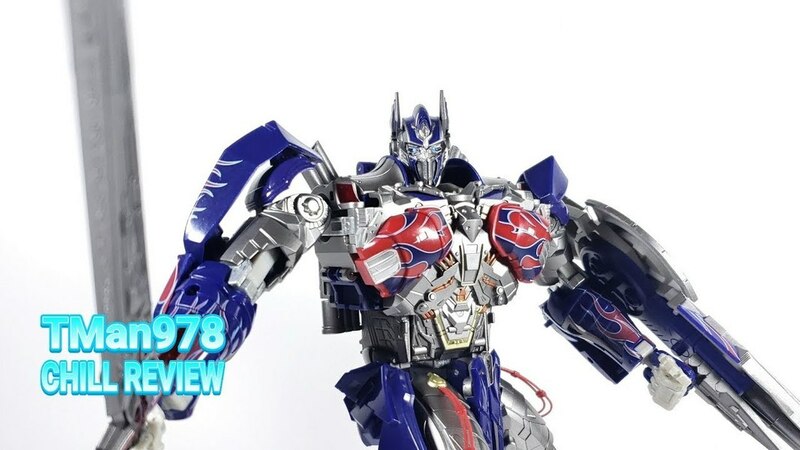 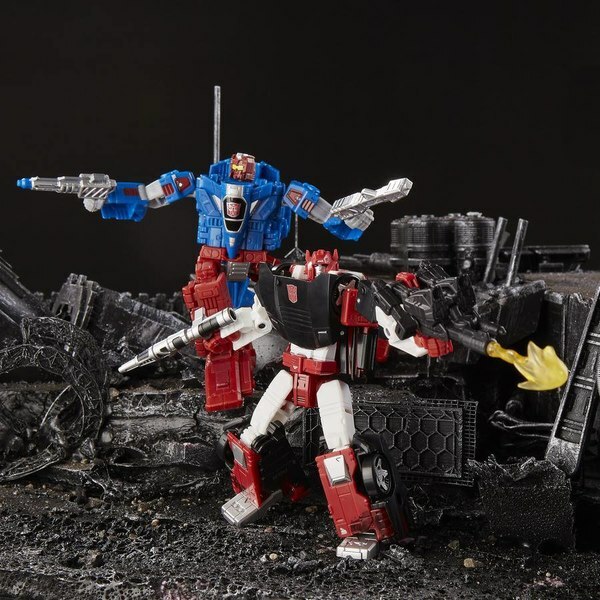 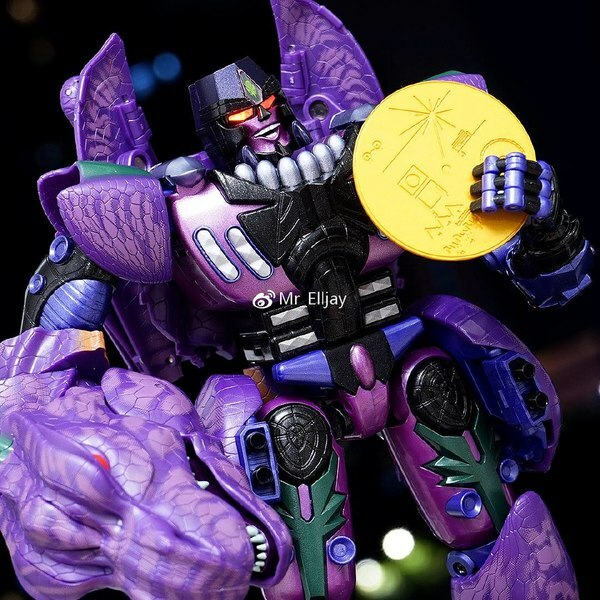 The revision of the MP-11 mold sports a new head mold based off of the G1 figure's nose-up head transformation, paving the way for the rest of the 1985 Seekers to hit the Masterpiece market. 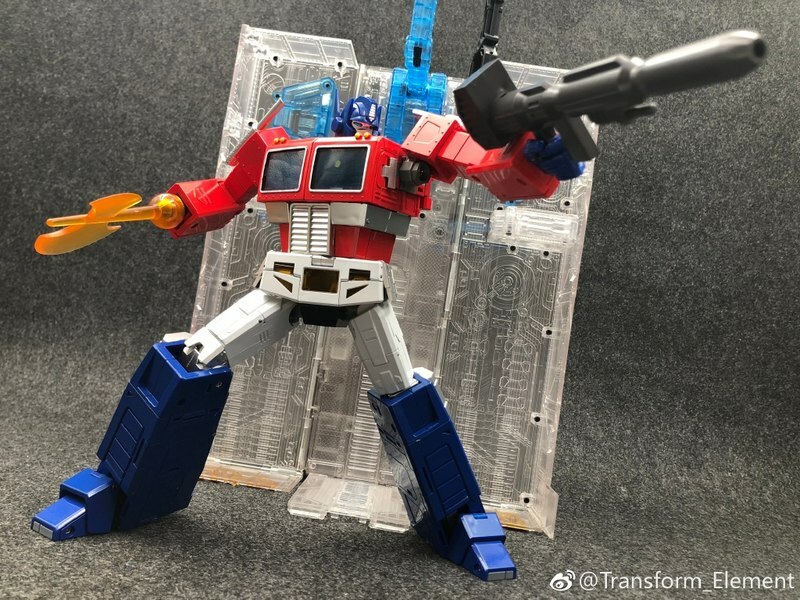 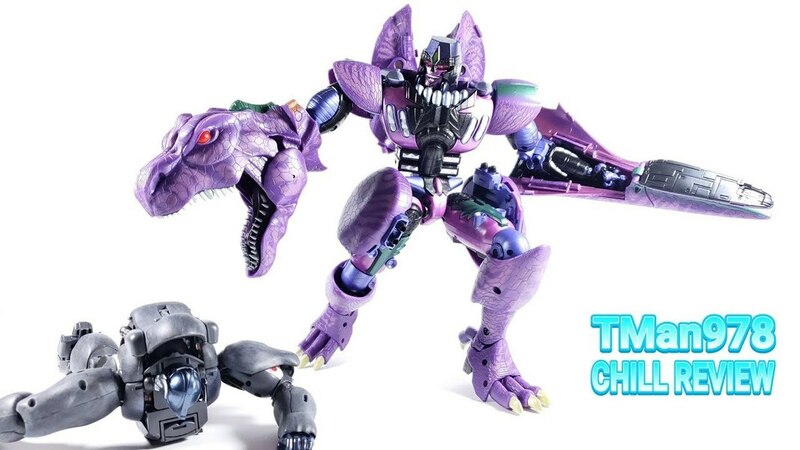 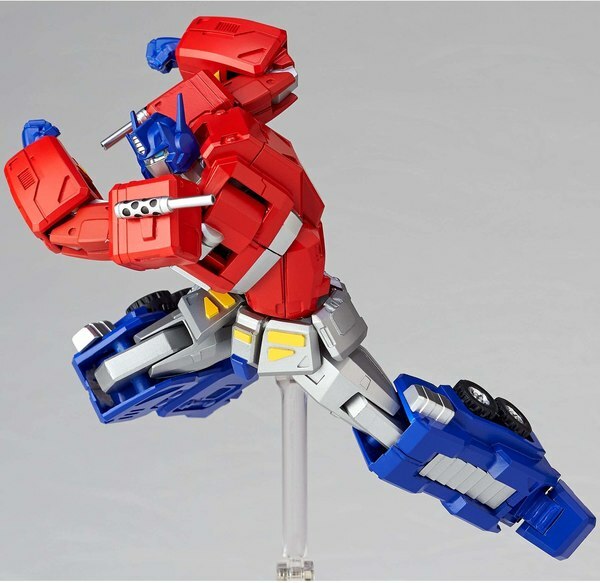 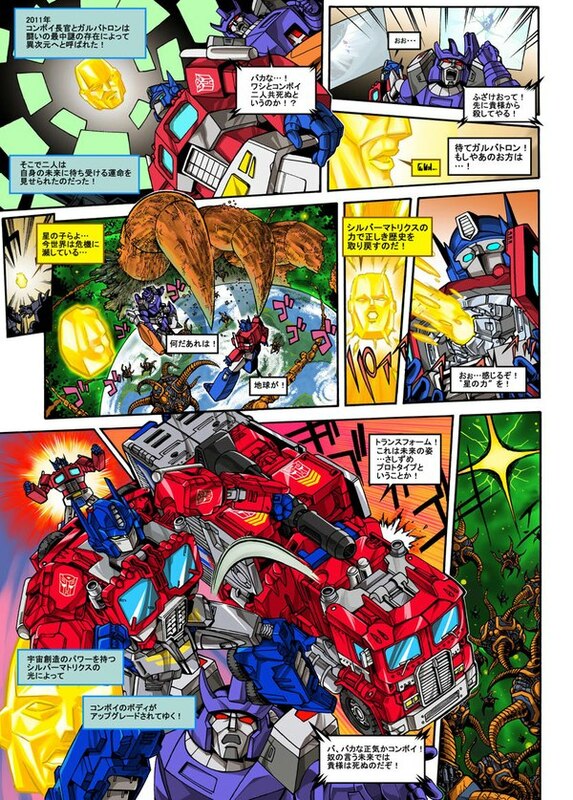 The figure is due for release in Asia at the end of this month- keep reading to see the photos!